BlogHome » q acoustics 350 side view » Blog » What are the reasons to upgrade your stereo receiver? One of the central components of any home entertainment or audio system setup would be the stereo receiver. This is the central hub for all of your connections and other kinds of essential inputs for your speaker setup. Through your stereo receiver, you can connect your speakers to all kinds of devices such as TVs, consoles, computers, etc. Most of the times, when you purchase speakers you probably already get a default stereo receiver along with your purchase. And if people do not have a stereo receiver, they just simply connect the speakers directly to their devices. But that can lower sound quality and does not make full use of your audio setup. If you do buy a stereo receiver, you should know that you can potentially get a lot of benefits from it. Most of the time, those default stereo receivers that you get with your speakers; do not support Ultra-HD. So if you have got a TV or a console, such as a PS4, that has got 4K capabilities then you should purchase a stereo receiver that has got 4K support as well. The audio and video quality that you can get from the addition of a stereo receiver in your setup is going to be a huge improvement. And you will hear the difference when you replace your older or default stereo receiver. Buying a new stereo receiver will also help you improve the overall functionality of your home entertainment system. Not only will you find that the audio quality will improve, but using the stereo system will be a breeze as well. 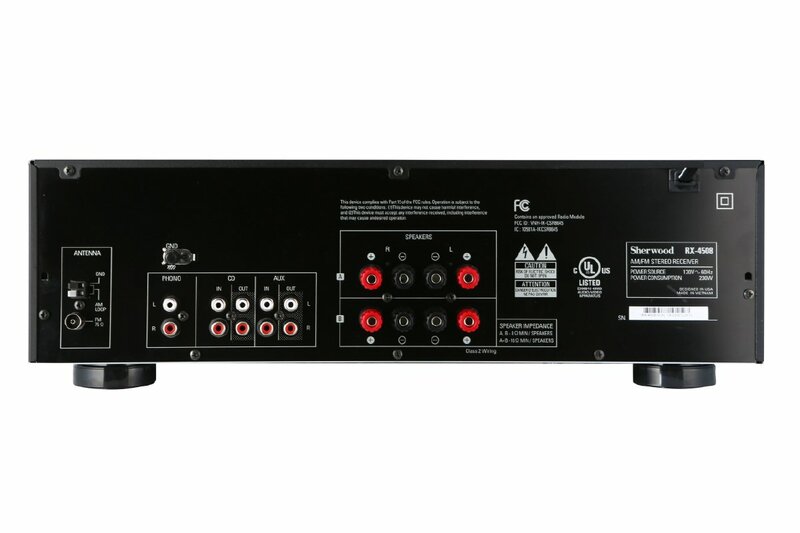 Some of the newer stereo receivers support wireless connections, so you would not even have to bother with HDMI or audio jack cables. One of the best things about getting a new stereo receiver is that newer models are pretty easy to set up. You would not have to struggle very hard to get all of the connections right. If you dread getting a stereo receiver because the setup process can be a bit complicated, you should lay your fears to rest. 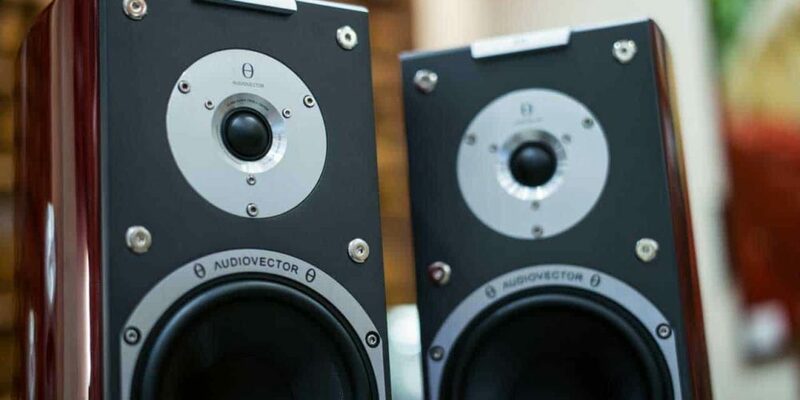 Most of the connections, ports and other kinds of things you need to pay attention to in a stereo receiver have been vastly simplified. So as you can see, you really must improve your home entertainment system's stereo receiver system if you have not already done so. If the stereo receiver of your entertainment system is already a bit dated, then you may want to replace it. And if you are just using the default stereo receiver that came with your speakers, then getting a new stereo receiver will vastly improve the way you use your home entertainment system. Before buying view these reviews of receivers. It could be really helpful to get more information on specific features, qualities, and brands of stereo receivers. Those reviews can help you find the receivers with the most functionality. Not to mention, you can also shorten and make your search for one much simpler, if you just buy their recommended stereo receivers.